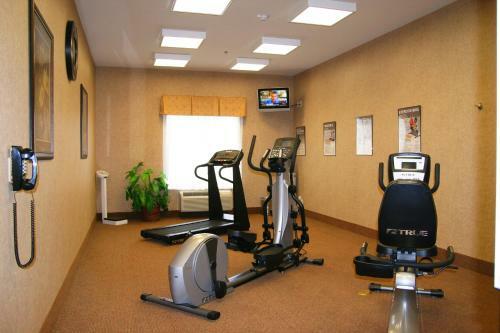 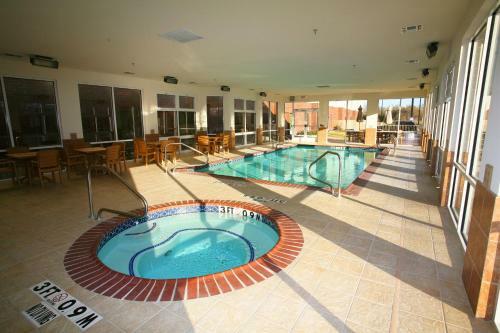 Guests will find an indoor pool and whirlpool as well as a fitness center at the Hampton Inn & Suites in Stephenville, known as the Cowboy Capital of the World. 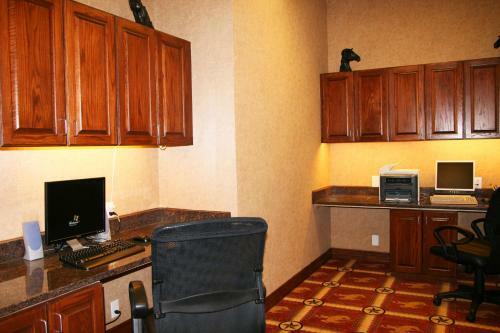 All rooms at the Hampton Inn & Suites Stephenville have flat-screen TVs with cable, free wired Internet access and work desks. 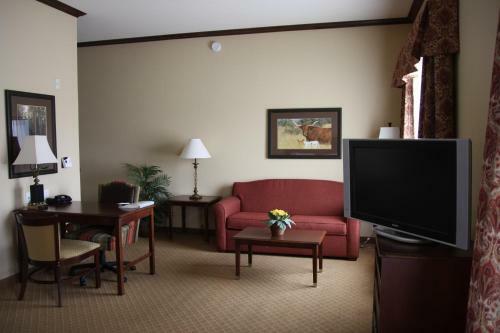 The hotel’s suites feature refrigerators along with sofa beds in spacious seating areas. 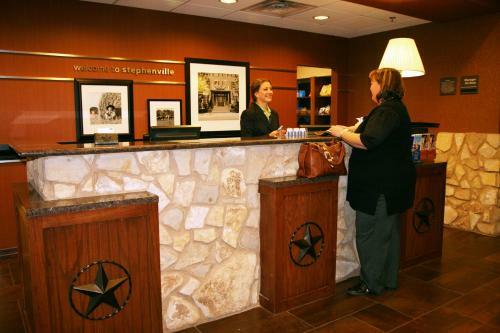 Wi-Fi is free throughout the Hampton Inn & Suites Stephenville, where the front desk is open 24 hours. 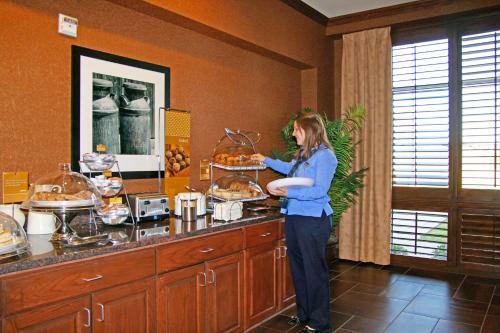 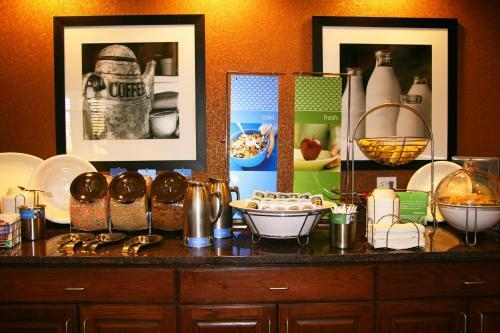 There is comfortable seating in the lobby, with breakfast available to enjoy in the hotel or to take away. 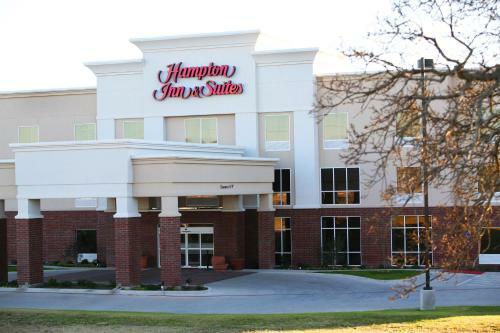 Lone Star Arena and Tarleton State University are both one mile from Hampton Inn & Suites Stephenville, and Clark Field Municipal Airport is 2 miles away. 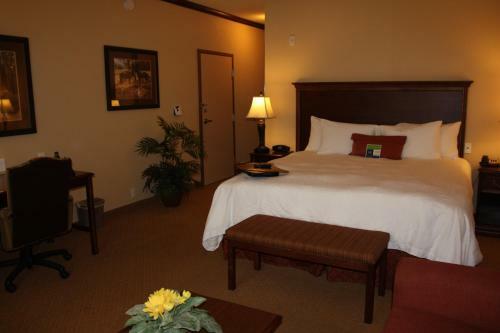 Dinosaur Valley State Park is 33 miles from the hotel. 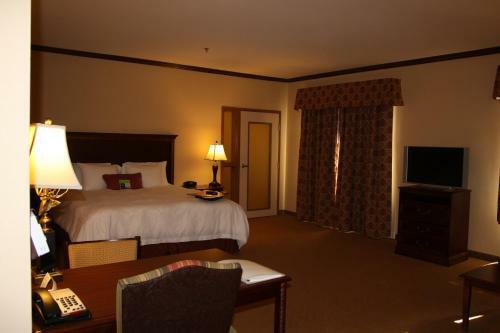 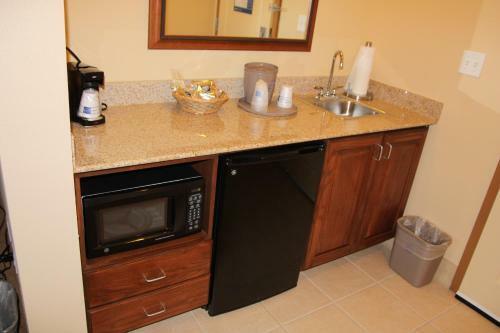 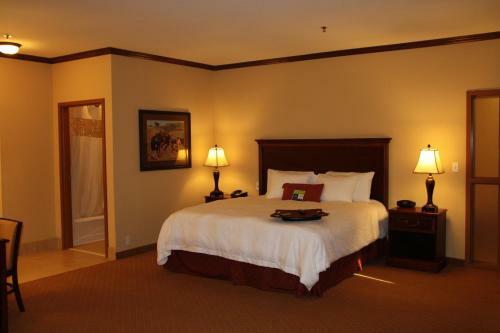 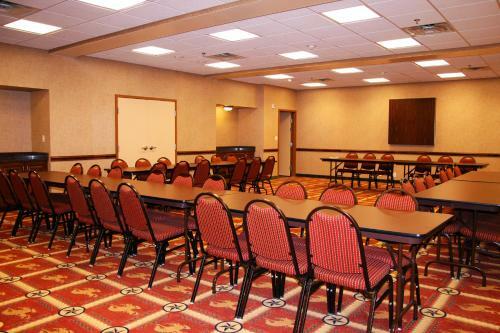 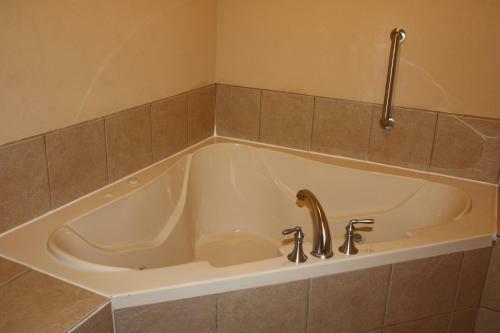 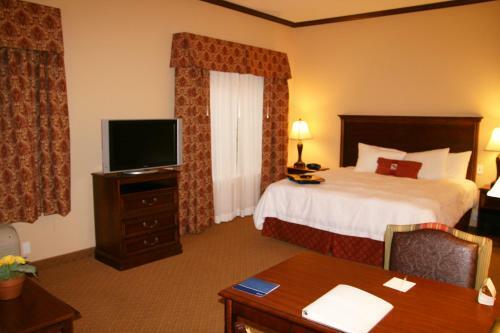 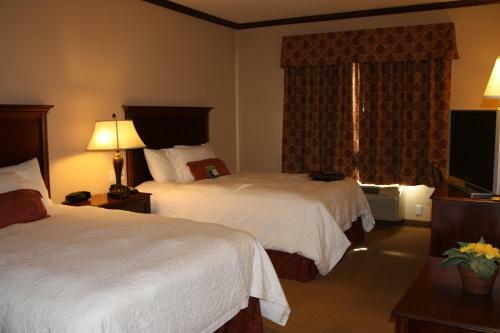 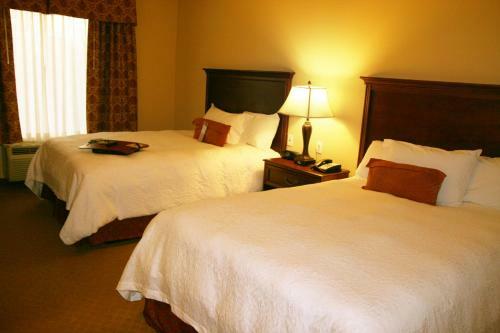 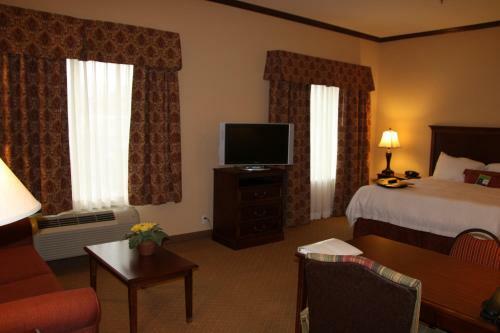 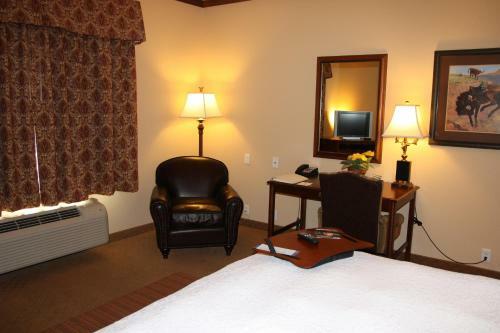 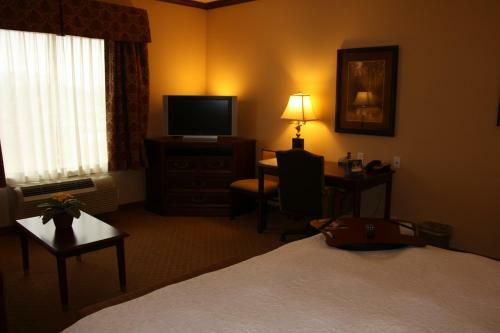 the hotel Hampton Inn and Suites Stephenville so we can give you detailed rates for the rooms in the desired period.